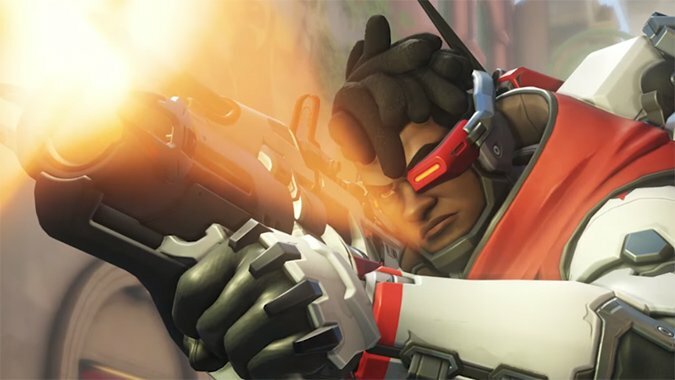 Overwatch will enter its third year as Blizzard's multiplayer shooter next month. 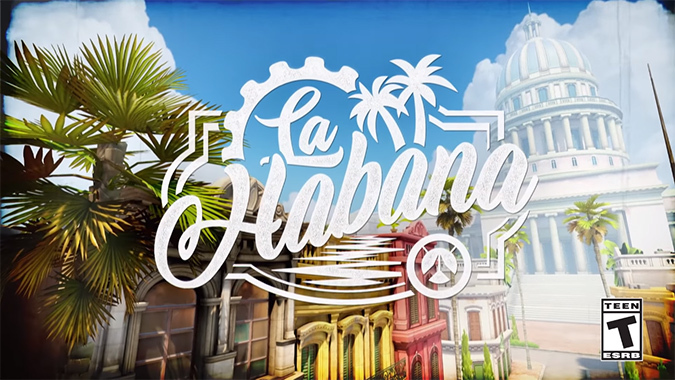 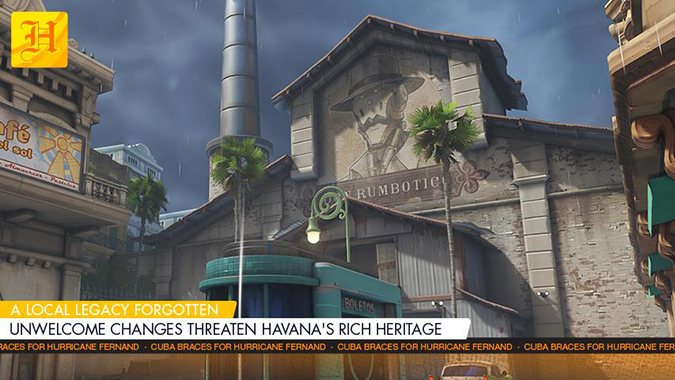 We took a tour through the new Overwatch Archives Havana-based event Storm Rising. 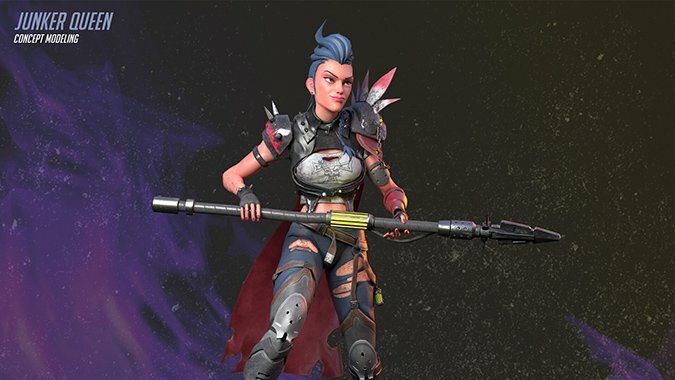 Overwatch's newest Archives event, Storm Rising, plucks skins and stories from the game's past -- and it's starting soon. 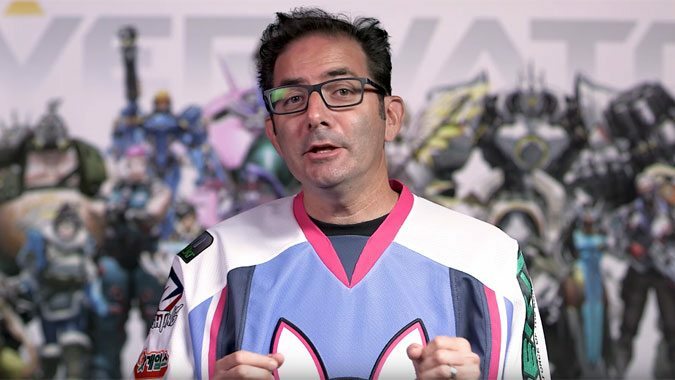 A lot of people have given up hope that the Junker Queen will become a playable hero in Overwatch, but not artist Gong Ill. 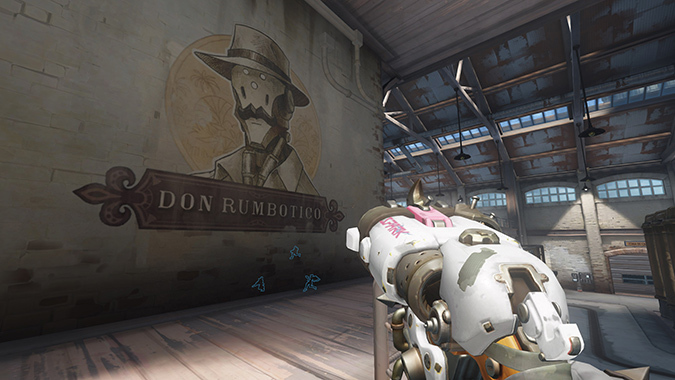 The Overwatch Archives event, Storm Rising, is coming very soon -- and a clue about what might happen in it could have been in front of the game's players all along. 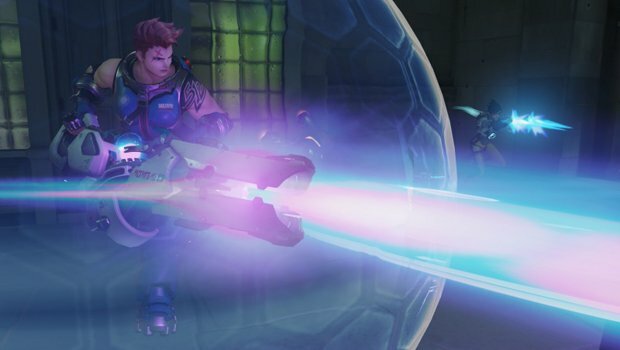 Overwatch's next Archives event will be called Storm Rising and will go live in the game next week. 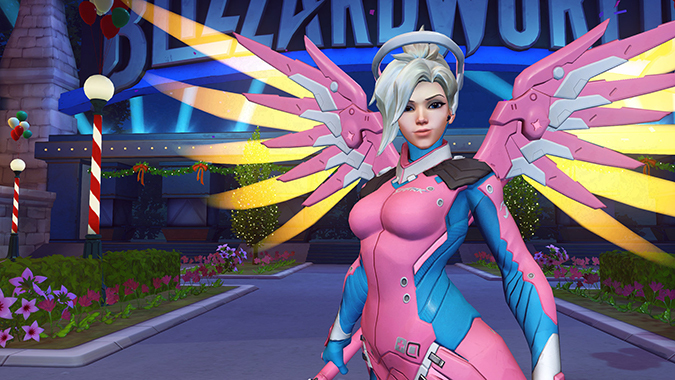 There's a whole list of abilities that Mercy can increase the damage of in Overwatch.